They've been dangling that carrot for yeeeeeaaarrrsss. I should have said that! 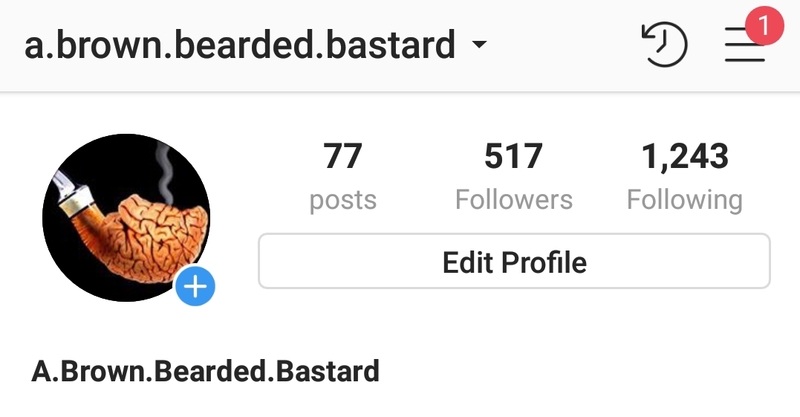 What's your handle on IG? Lol... I think your the only one who doesn't know. Instagram, man! Get with program...! 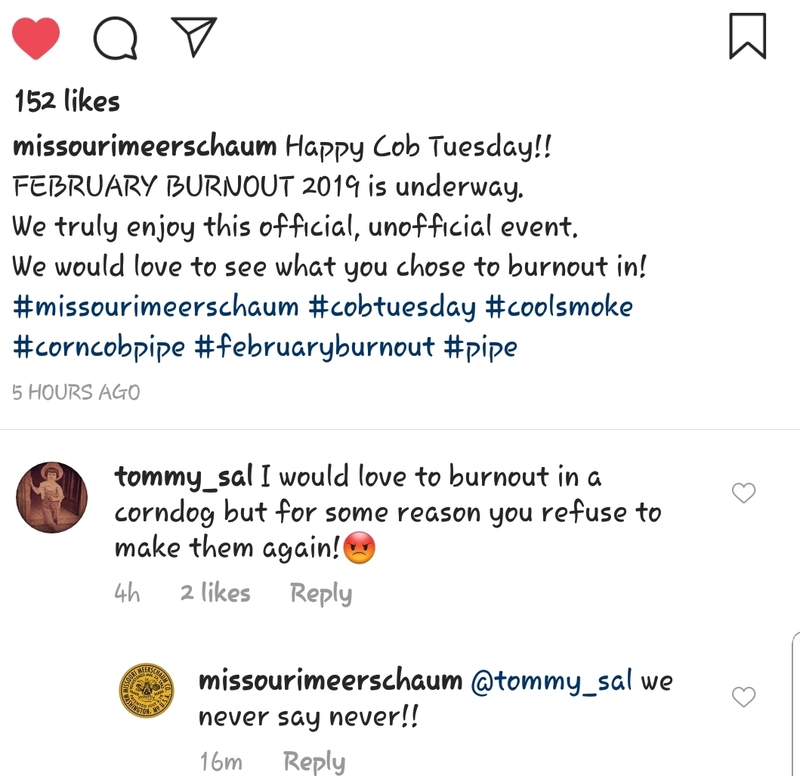 There is a large pipe smoking community on IG. The pipe community on Instagram is pretty cool. I mean, we're there. What more reason could people possibly need? I'm glad it's just pictures.. I have a hard time keeping up here! Last edited by Bruyere_Royale on Tue Feb 05, 2019 5:50 pm, edited 1 time in total.